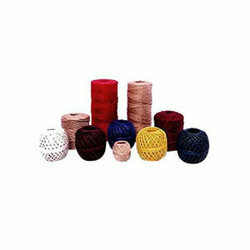 We are one of the eminent manufacturers and exporters of a quality range of Natural Jute Yarn. 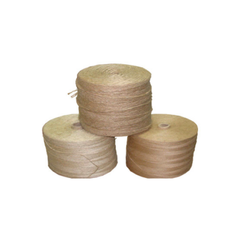 These jute yarns are spun from quality jute and are widely used in Cable Industry and Carpet industry. Further, these yarns are offered in bleached dyed & blended form in different shades and can be bought at competitive prices from us. Backed by in-depth industry experience, we are engaged in manufacturing and exporting a quality range of Dyed Jute Yarn. Available in variety of shades and patterns, these yarns are made of quality jute. Further, our customers can buy these jute yarns at industry leading prices from us.